Wisconsinites will be a little freer as of tomorrow, April 19th. The Badger State’s Tax Freedom Day is April 19th this year, according to the Tax Foundation. Tax Freedom Day is the day in each year when taxpayers will have earned enough money to pay off their tax bills. Wisconsin’s Tax Freedom Day is three days after the national Tax Freedom Day, which occurred on April 16th this year. Both the national and Wisconsin measures stayed on the same day compared to last year after jumping significantly earlier in the prior year, thanks in large part to the sweeping Tax Cuts and Jobs Act. The Tax Foundation calculates the annual measure to remind the public just how much we spend on various government services every year. 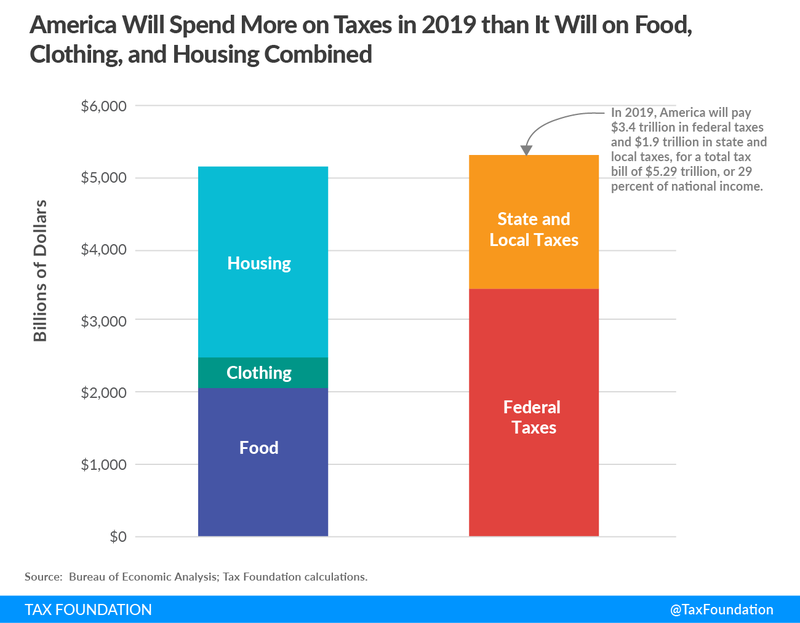 In 2019, Americans will spend more money on taxes than on housing, food, and clothing combined. 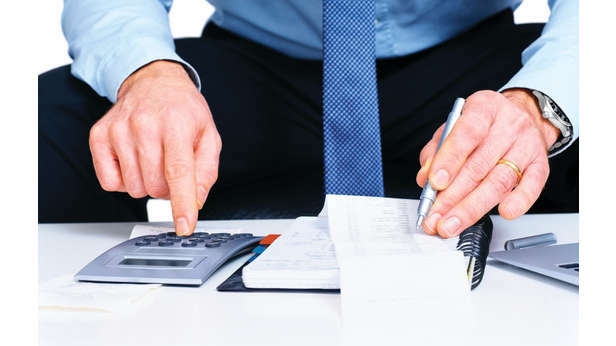 If future taxes owed are included, the fiscal picture is even more bleak. National Tax Freedom Day would occur on May 8, 22 days after the current date, if federal borrowing was included. In the race between states, Wisconsin is behind the pack. The Badger State’s Tax Freedom Day is ranked 35th among the states. Alaska’s tax burden is the smallest, with taxpayers there earning their average tax bill by March 25. New York and Washington, DC are tied for last place at May 3. The latest-ever tax Freedom Day was on May 1, 2000, according to the Tax Foundation. Americans paid 33 percent of their total income in taxes. 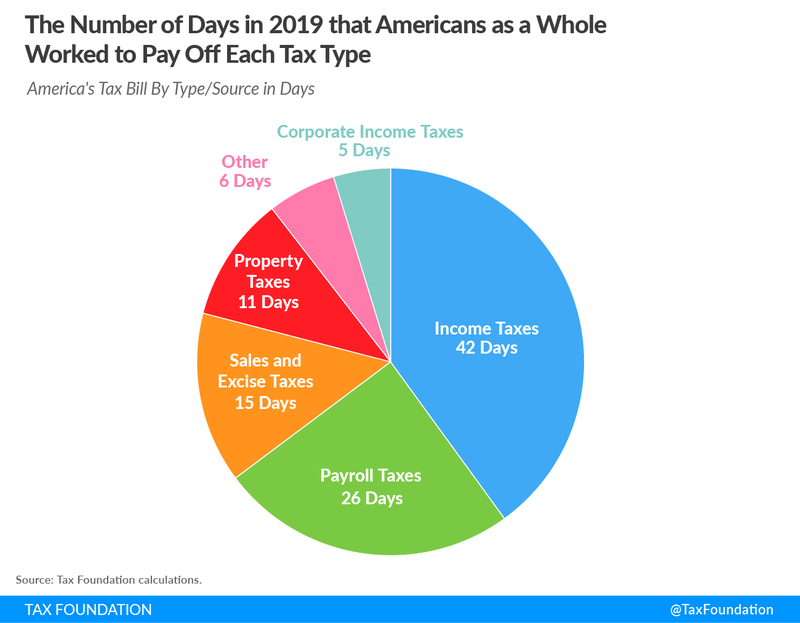 As the largest share of the average tax burden, income taxes take the longest to pay off, on average. Wisconsin has among the highest individual income tax burdens in the country. If passed in its current form, Gov. Tony Evers’ 2019-21 biennial budget would increase taxes and fees by more than $2 billion. That would, without a doubt, push back Tax Freedom Day even later. For their part, legislative Republicans reiterated their commitment to keeping taxes low this week. On Twitter, Joint Finance Committee co-chair Sen. Alberta Darling (R-River Hills) reminded taxpayers of the massive tax cuts achieved through eight years of the Walker administration. It’s Tax Day. Governor Evers is trying to raise your taxes by more than $2 billion and wants to hike your property taxes by the most in nearly 10 years!